Financial consultant Wilfred Ling said a 57-year-old client on Aviva’s MyShield Plan 1 asked him on Wednesday for advice on what she should do. The woman’s policy is up for renewal next June and she can afford the increase in premiums for now, but was worried about future increases... (for full text, read HERE). The key to this planning, Singapore financial consultant Wilfred Ling observed, is to identify the best methods for the holding, transfer and distribution of your estate... (for full text, read HERE). Promiseland financial adviser Wilfred Ling says Mr Loo's method of using his CPF to accumulate $1 million is viable. In fact, he worked out that it is possible for a CPF member to accumulate $1 million before the age of 57 by starting to top up the Special Account from age 25. Financial consultant Wilfred Ling says that CPF investors may blame the Government, should they lose money in the scheme. Hence, the CPF Lifetime Retirement Investment Scheme needs to have safeguards in place. (Full text can be read HERE). 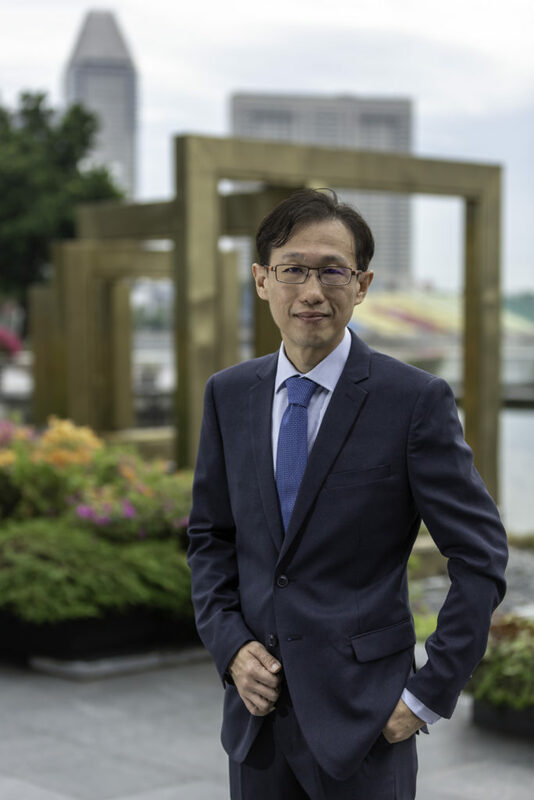 Financial consultant Wilfred Ling said that the financial advisory industry in Singapore seems to be the only occupation that deducts remuneration but provides no incentives for excellence. (Full text can be read HERE). Wilfred Ling said that many people with mental illness are not willing to come forward for treatment because of the stigma associated with such conditions. It is unfortunate that the coverage by MediShield Life for psychiatric treatment remains minuscule. (Full text can be read HERE). Wilfred Ling urged the Government and insurers to be cautious when increasing the premiums for Integrated Shield Plans (IPs) for MediShield Life. (Full text can be found HERE). Wilfred Ling said that many policyholders will realise of being missold an insurance policy only after 40 years. (Read full text HERE). 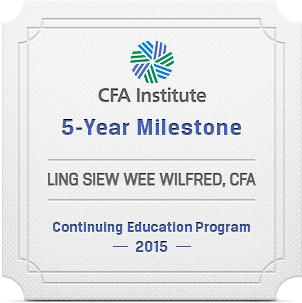 Wilfred Ling thinks that many people are already unhappy over limitations on how much CPF savings a person can withdraw at age 55. Regulating the manner in which one can bequeath one's CPF money would only increase the unhappiness. See full text HERE. Wilfred Ling said that one of the problem of Home Protection Scheme is that coverage does not start when one signs the Agreement for Lease for a new HDB flat; it starts only after the collection of keys. See full text HERE. Wilfred Ling explained how to overcome the emotional barriers to leaseback scheme. See full text HERE. This could put many such firms, most of which are small operators, out of business, said Promiseland financial planner Wilfred Ling. "That could be good because fly-by-night operators will have to leave and we'll have only legitimate players left," he said. (For full text, read HERE).